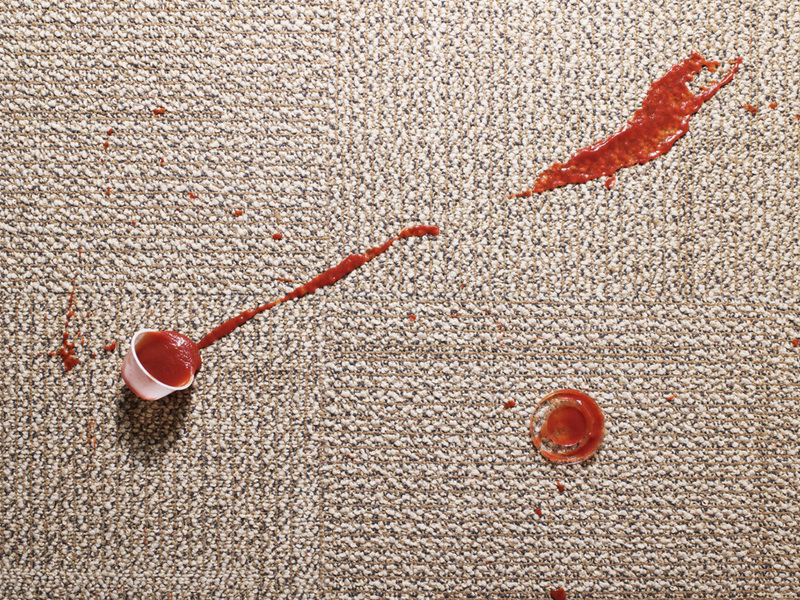 Stain & Odour Removal | If you need spot cleaning, you need our help. ​No stain or odour is too big, too stubborn or to foul. Don’t put up with it any longer. Regardless of how big or rotten that stain is, the thing that caused it, the material it is on, or how long it has been there…we know that its got to go. Our carpet cleaners are up to the challenge to provide the goods and remove that thing once and for all that you are sick of looking at and had given up trying to remove. By cleaning up the source of the odour whether it was from animal deposits or bin juice, by removing it from your living space, know your internal air environment is much healthier.Smells are just as annoying and just as terrible for a carpet as stains. That a foul odour is practically invisible and may not be easy to remove just makes a cheap carpet cleaning Perth more important. Whether for business or a home, a bad odour can ruin even the best rooms. A foul smell can come about for numerous reasons. Animal urine, oils from fur, cooking oils, spices, and even cigarette smoke can cause them to linger. In many cases, persistent odours require the skills of professional carpet cleaner Perth services like us. Odours aren’t just bad smells, though. In some instances, they can also be health hazards. If the smell is damp and musty, it may be caused by mould. Inhaled mould can cause asthma, among other respiratory conditions. Odours can come from various sources. Dog and cat urine are potential sources, especially for pet owners. Animals leave scents behind in general. Water damage can cause mould and fungus, which also cause smells. Fire damage, smelly feet, and mildew are also causes. You can breathe easy if you call us. Our experts have years of experience in getting odours out. Most of the time, simple cleaning isn’t enough. Fortunately for you, we use specific chemical treatments that break down the sources of the smell. From there, we have machinery that breaks down the smell until there is nothing left. The vapour system removes any lingering smell on the carpet itself and in the immediate environment. Once our team is done, you’ll have an odour-free and clean carpet.